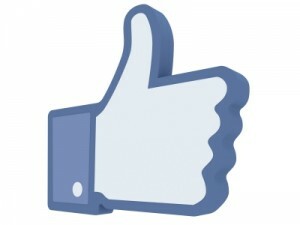 A new survey has revealed that Facebook Likes are leading web referrals for local businesses according to brafton.com. It also found that websites that come out on top of search results play a key role in consumers’ decision to buy or do business with a specific brand. The study results found that many of the interviewees’ liked local businesses to show their support, with 20 per cent following suit, this was compared to just 13 per cent actually wrote reviews. These results clearly indicate how important it is for local businesses to ensure that they have Facebook marketing pages set-up to create maximum impacts on their campaigns. Those businesses who target the younger consumer should especially pay attention to the figures with 40 per cent of under 35′s Liking local businesses and this figure increases once again to 49 per cent to 18-24 year-olds.